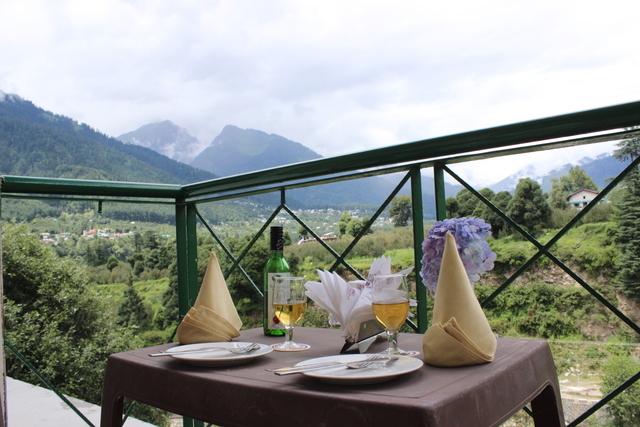 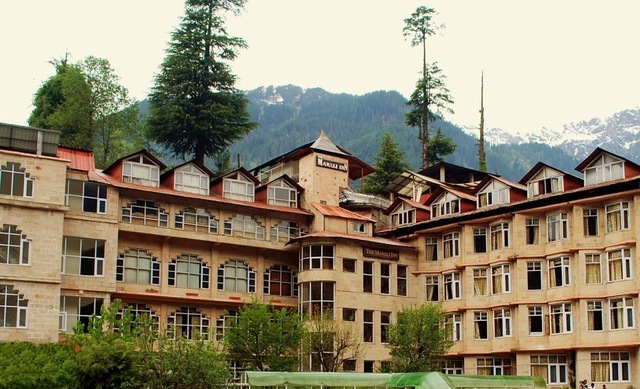 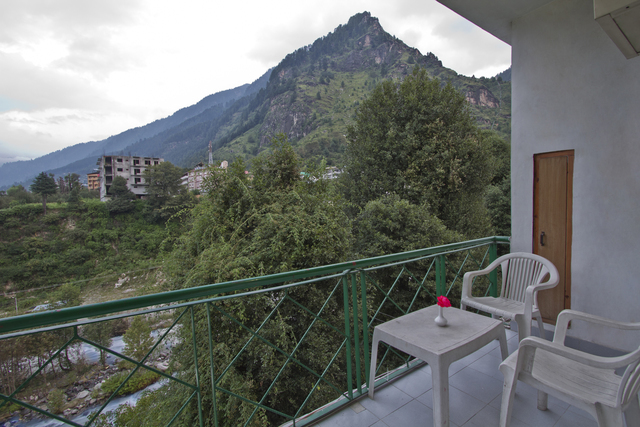 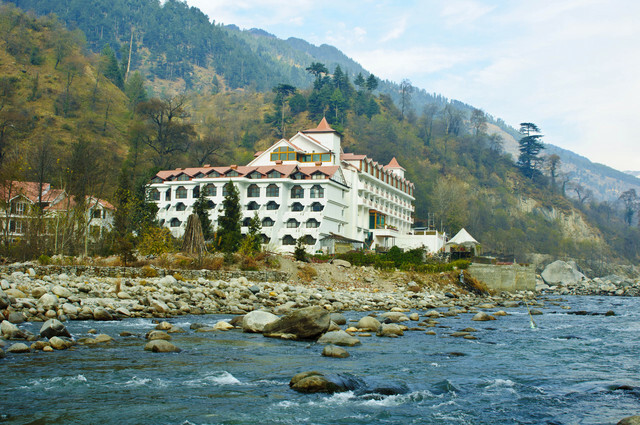 Overlooking the mighty Himalayas and the pine forests, this hotel offers an enchanting experience of listening to the Beas gurgling by, as one soaks in the ethereal ambience! 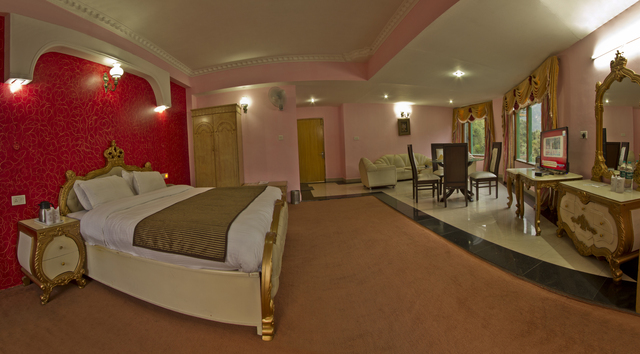 Apt for a fun-filled family stay! 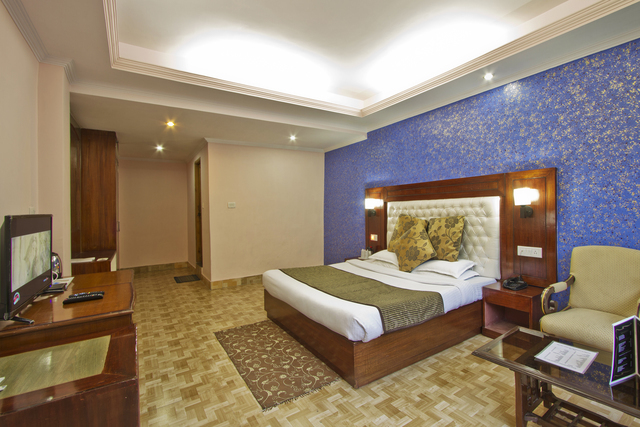 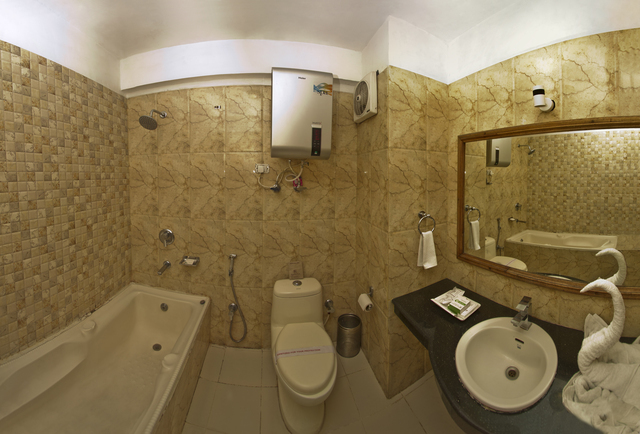 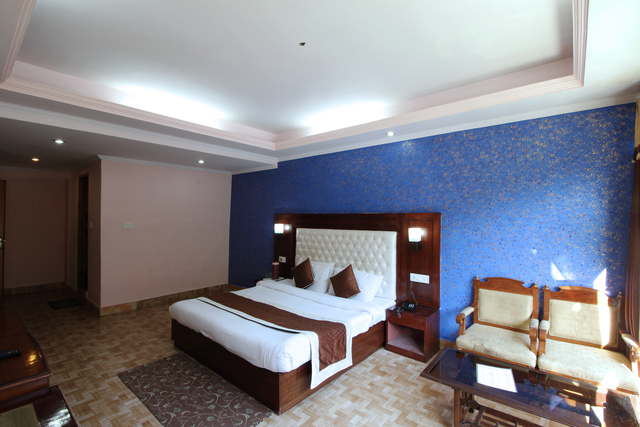 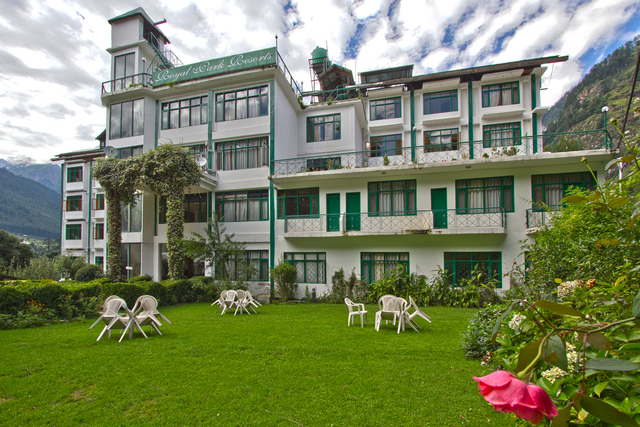 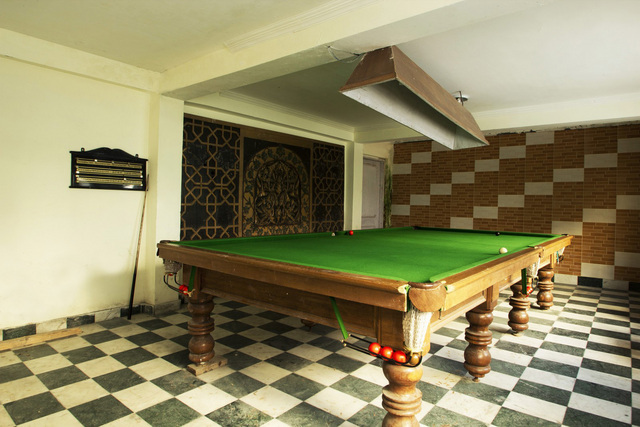 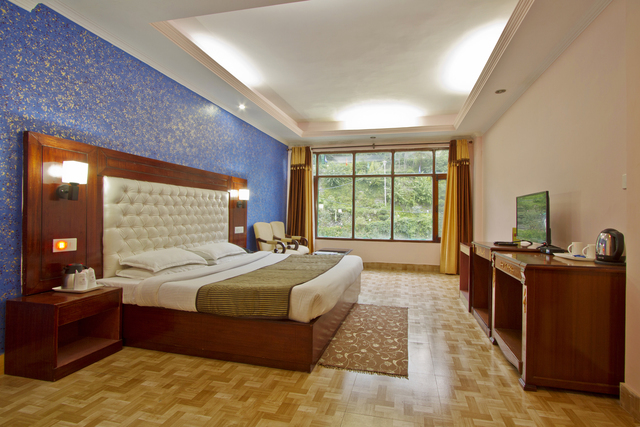 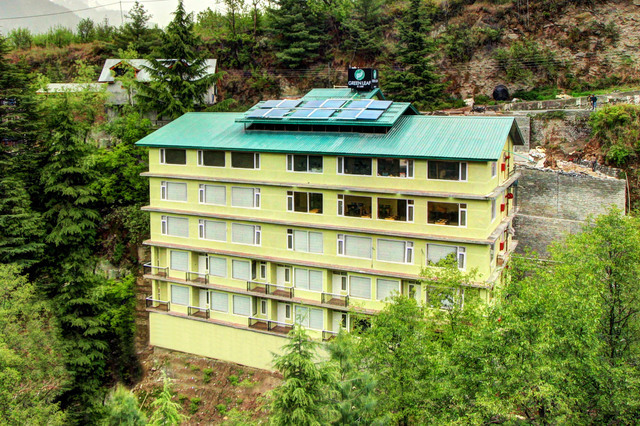 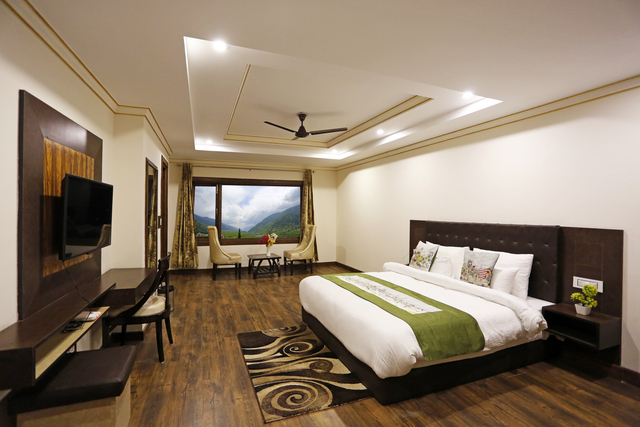 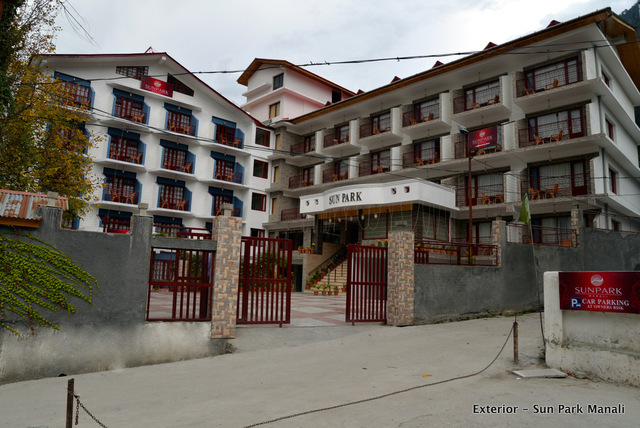 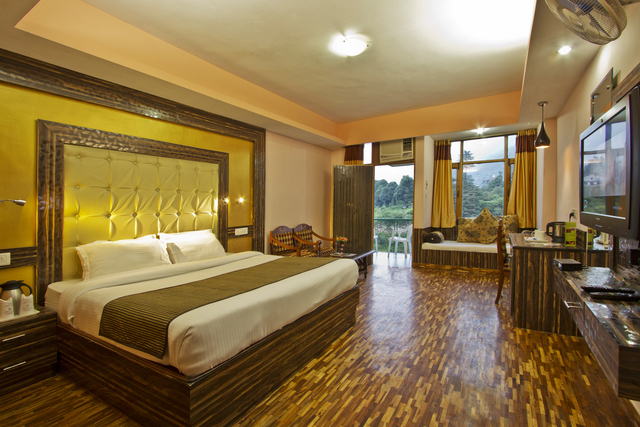 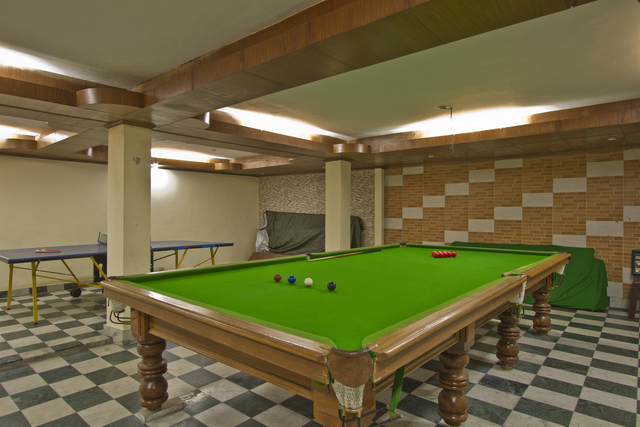 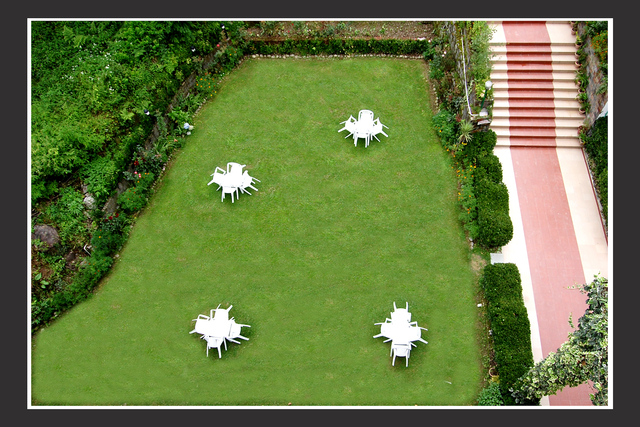 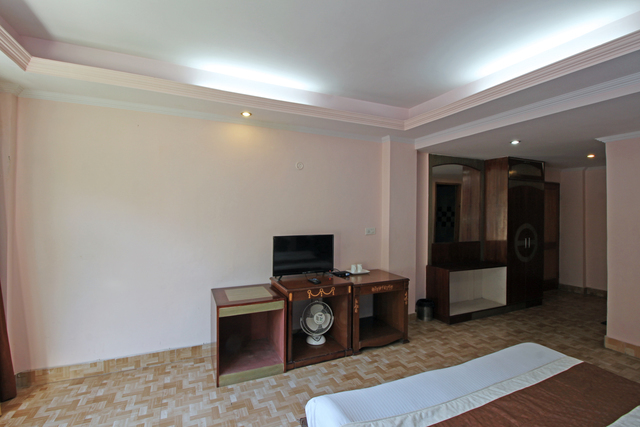 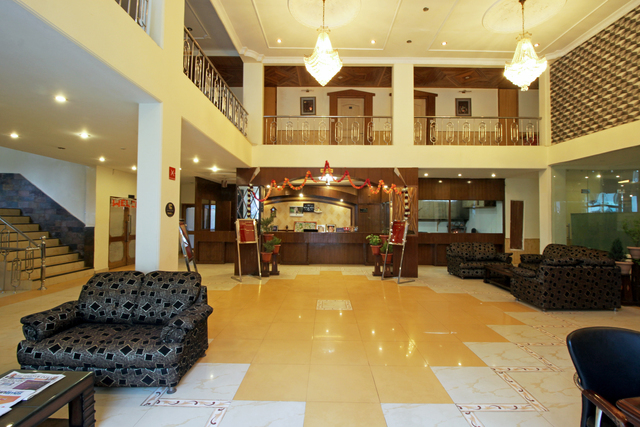 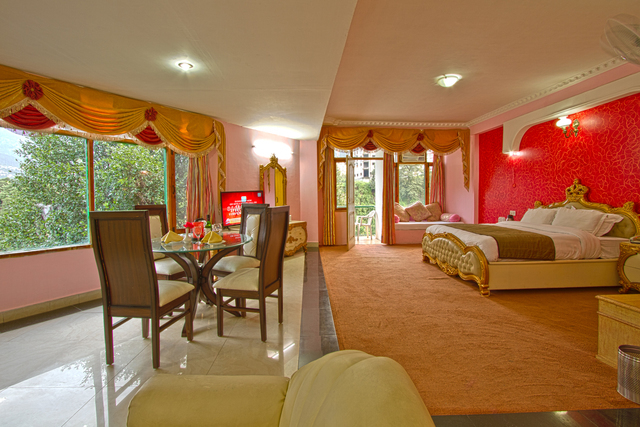 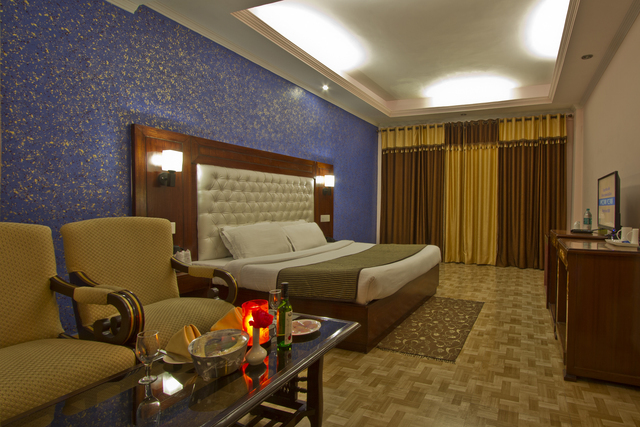 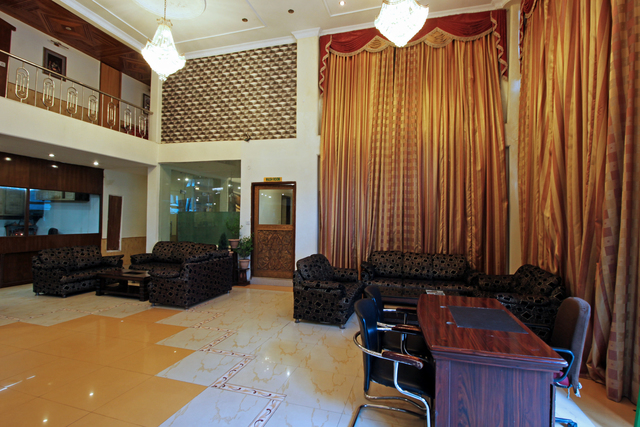 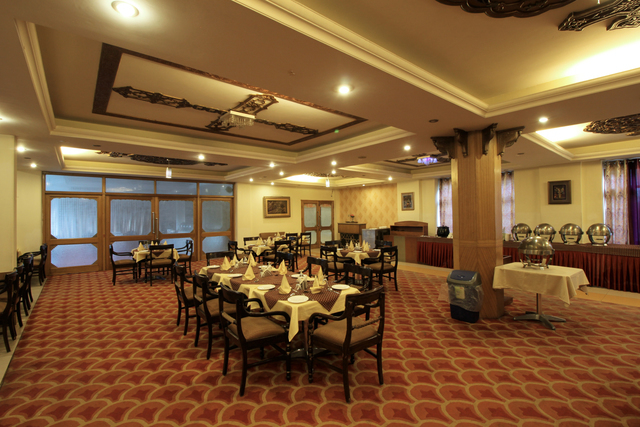 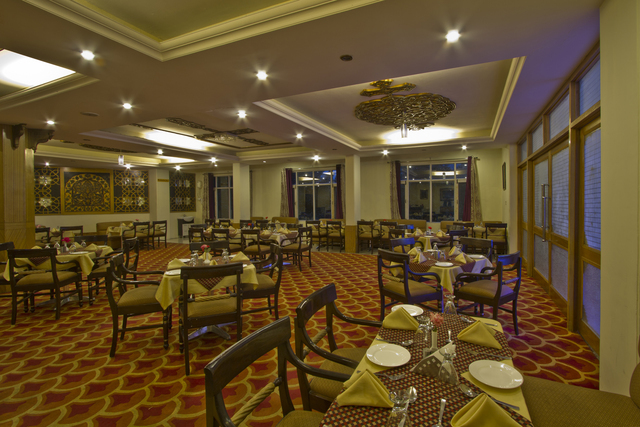 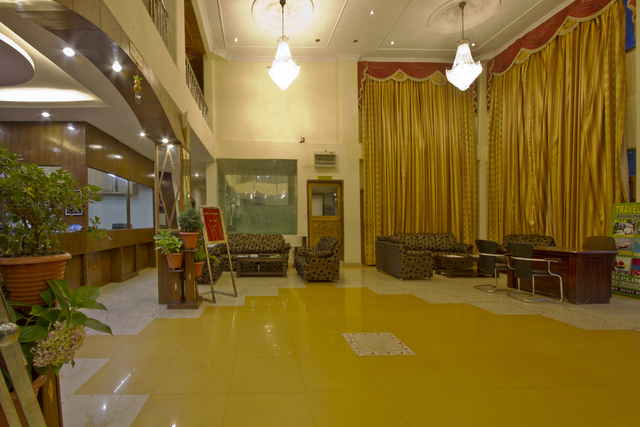 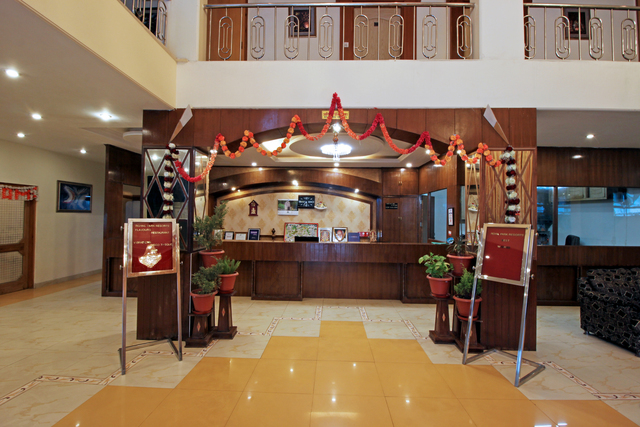 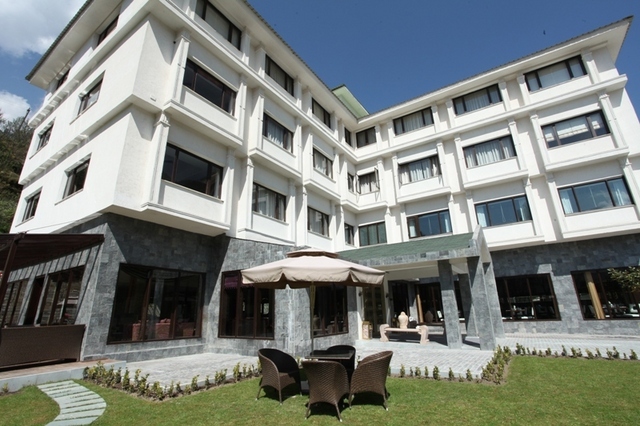 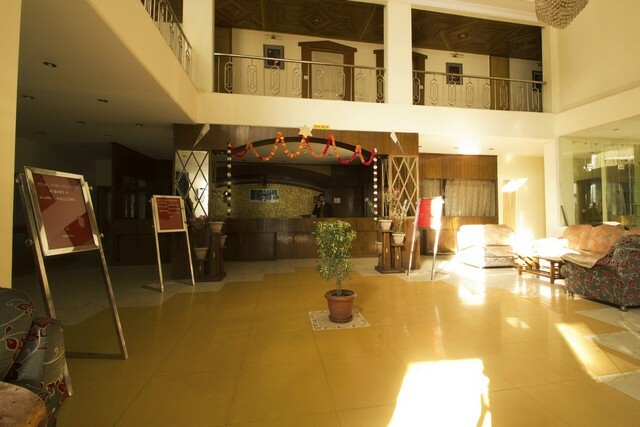 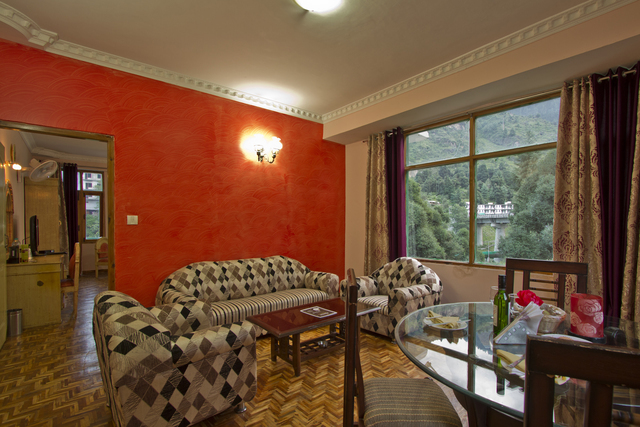 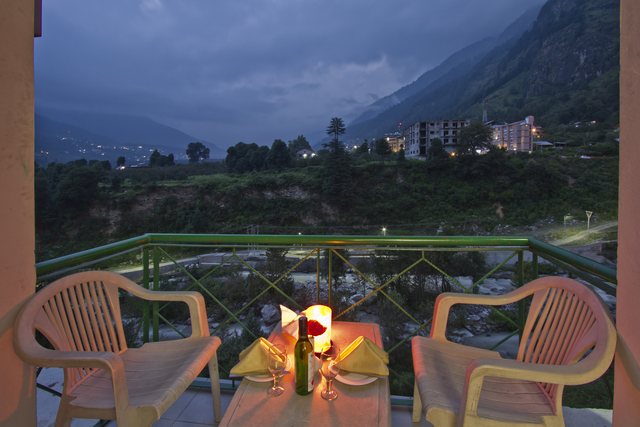 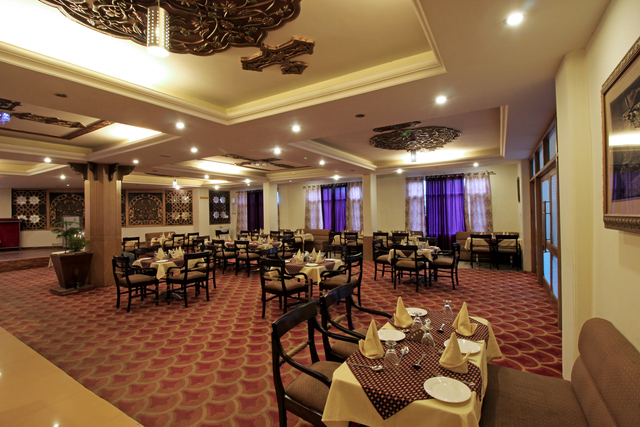 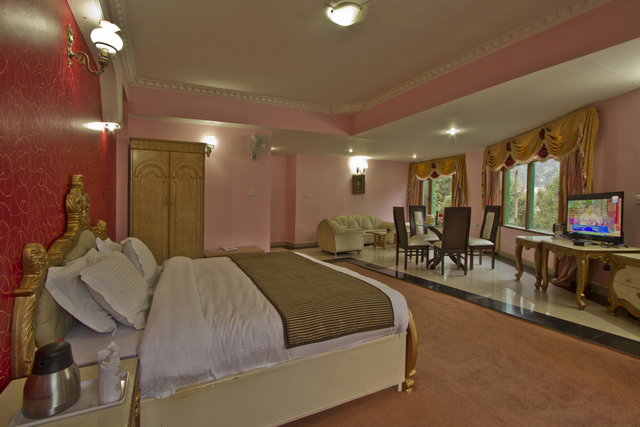 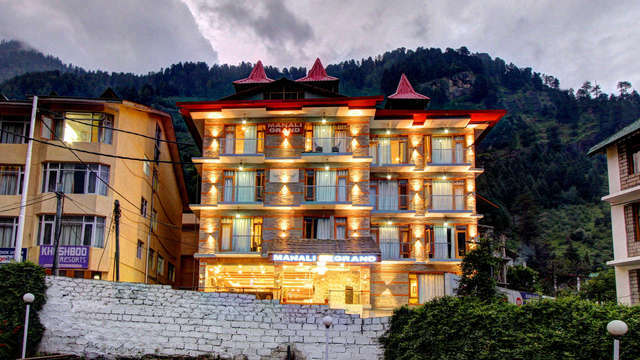 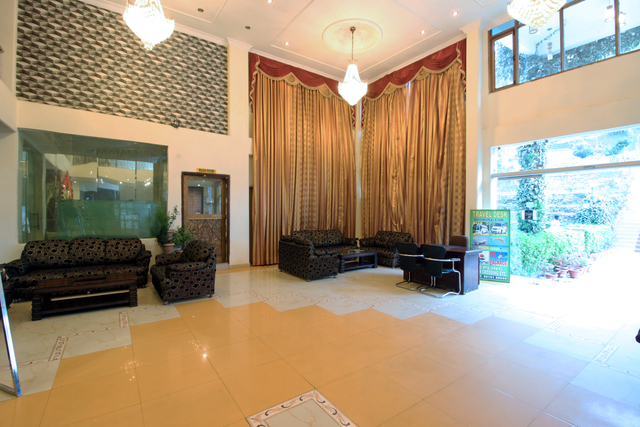 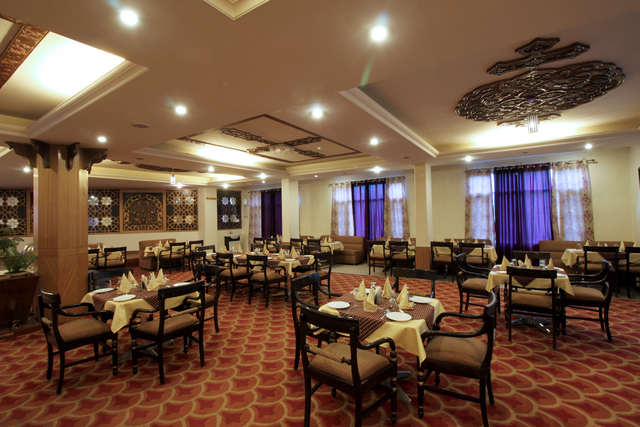 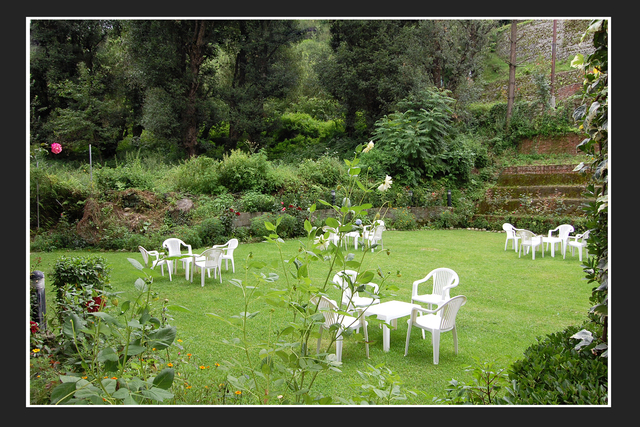 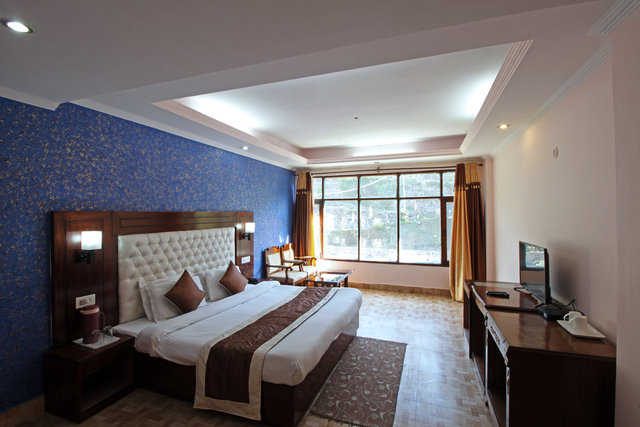 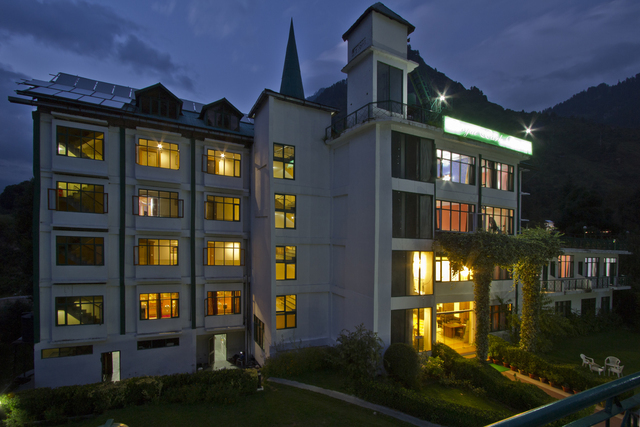 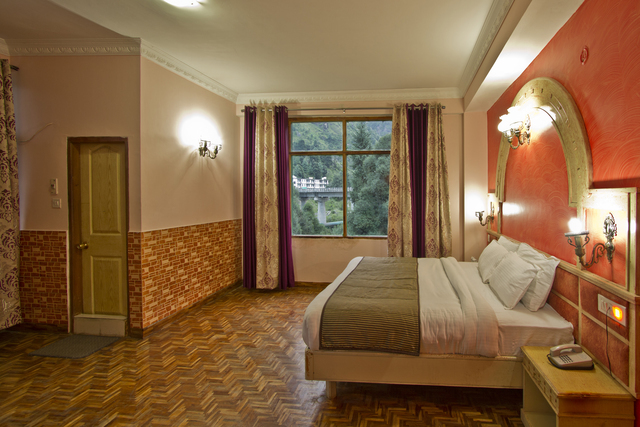 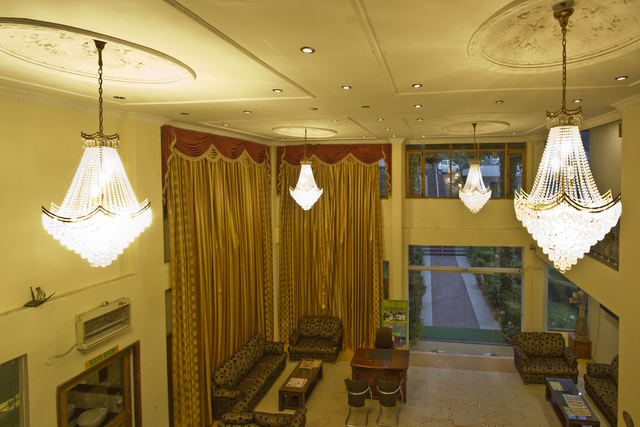 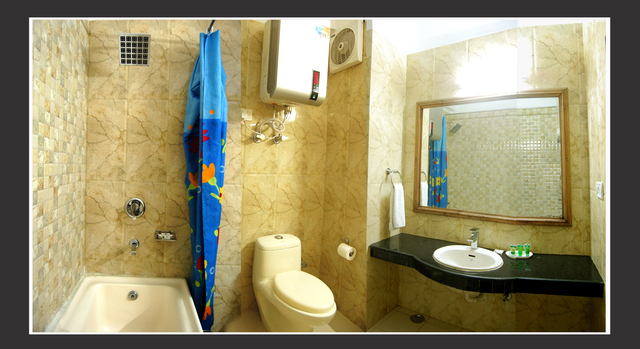 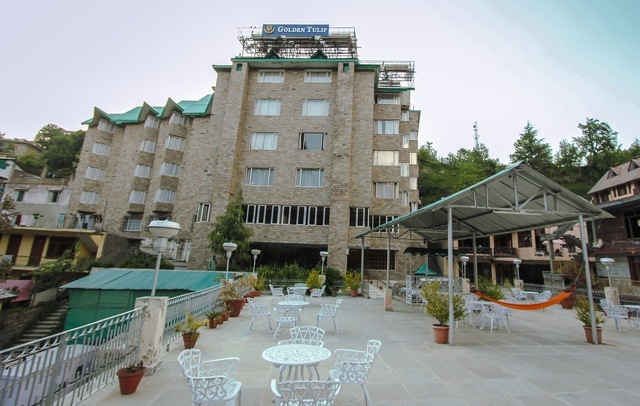 If you are looking for a comfortable stay in Manali, then Royal Park Resort is a perfect option to consider. 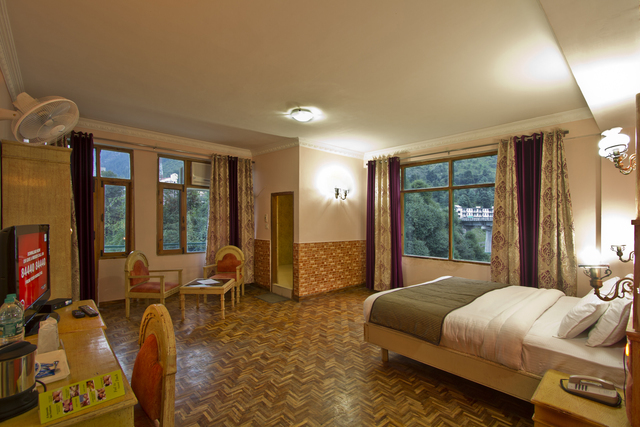 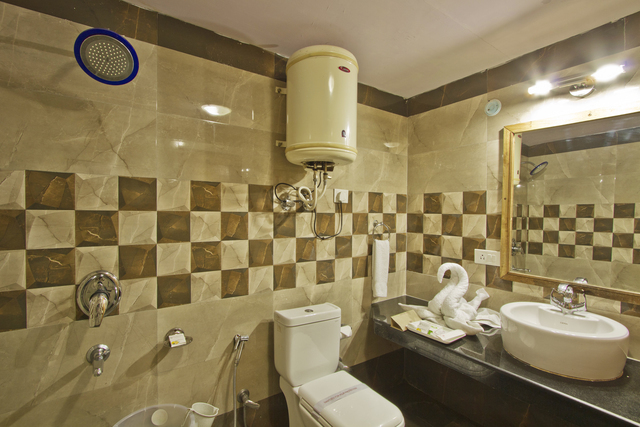 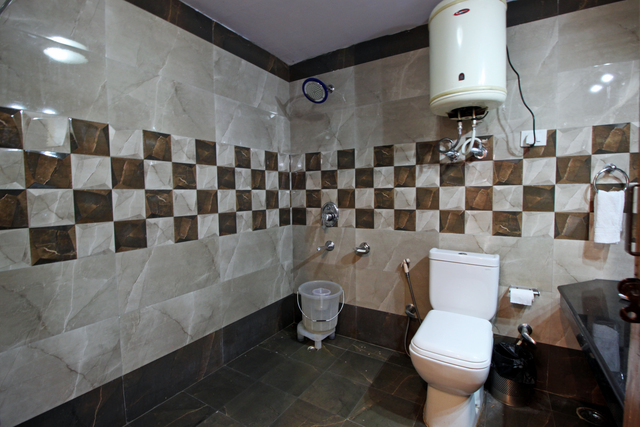 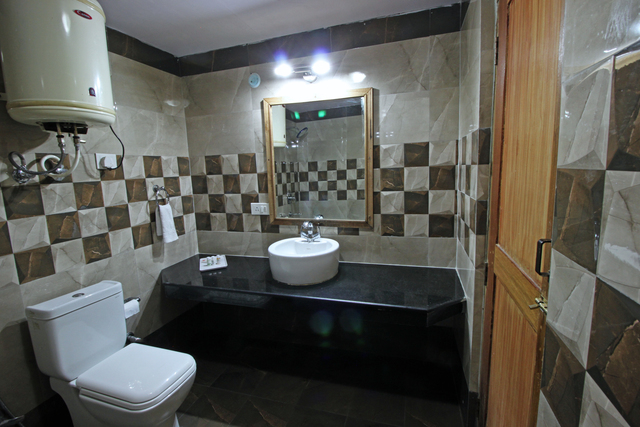 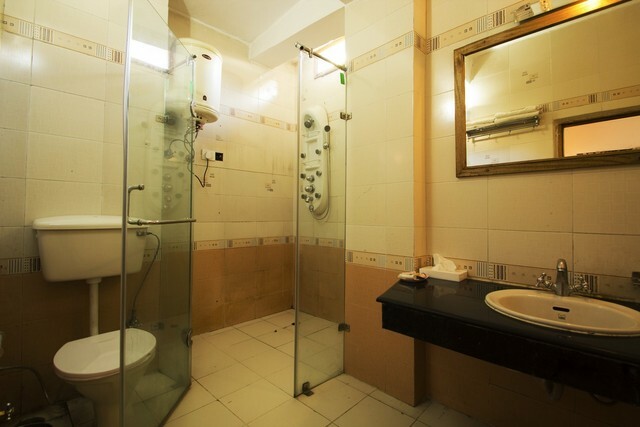 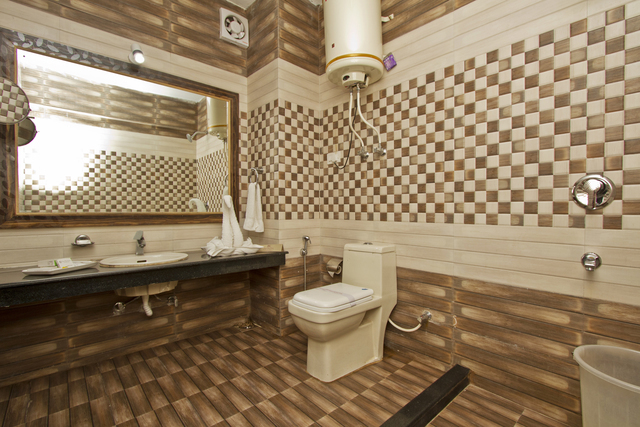 This 4-star resort in Manali has large rooms which have dark wood furnishings and all the rooms have attached bathroom with western fittings. 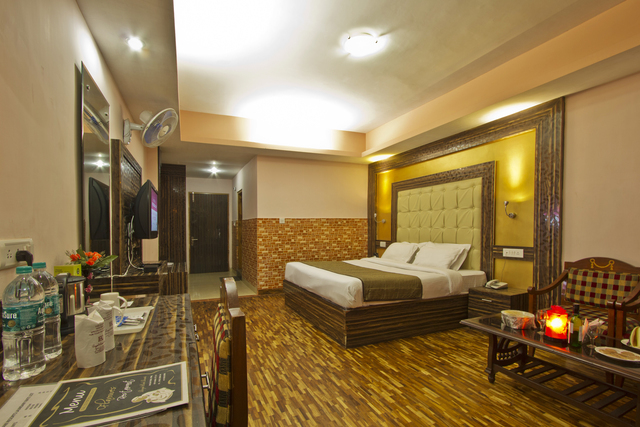 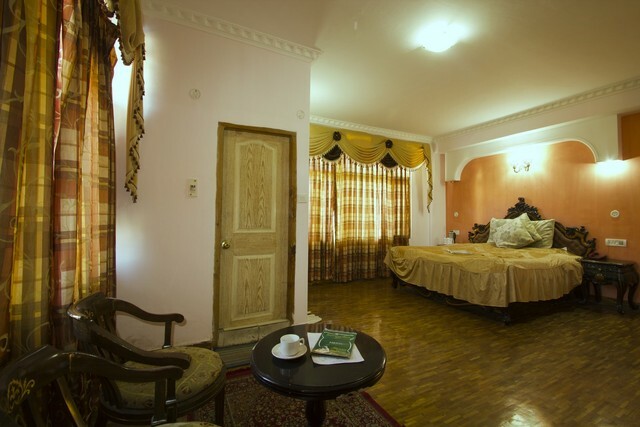 Besides, the rooms have modern amenities such as 32-inch LCD TV and DVD player, luggage storage space, and complimentary Wi-Fi connection. 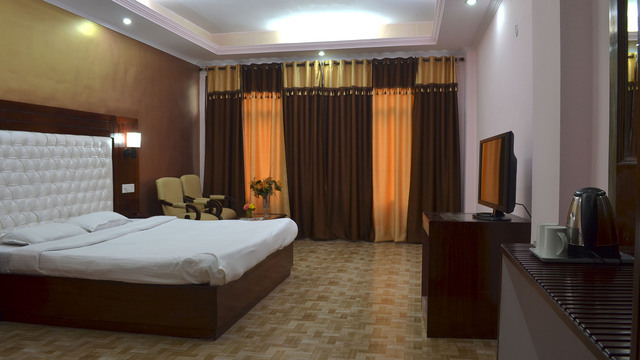 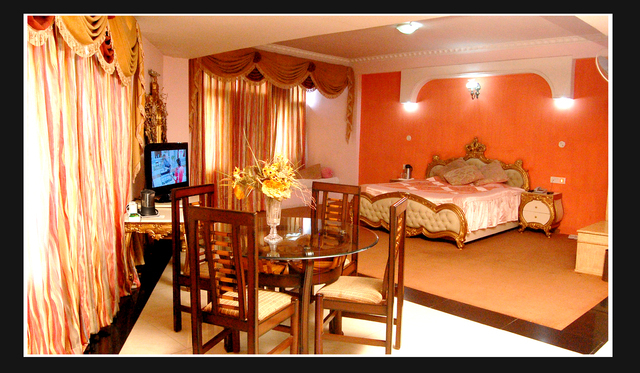 This hotel also offers 24-hour room service and emergency medical assistance. 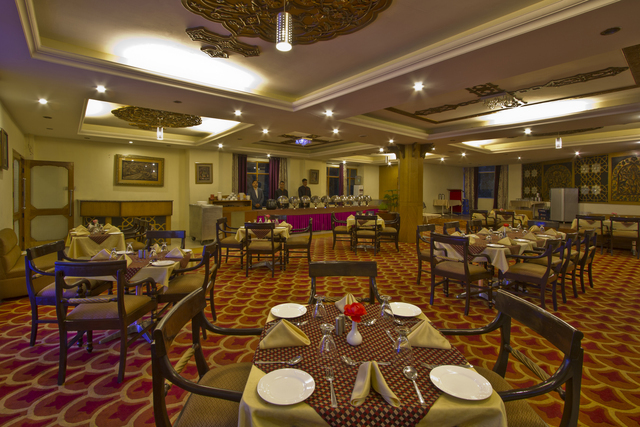 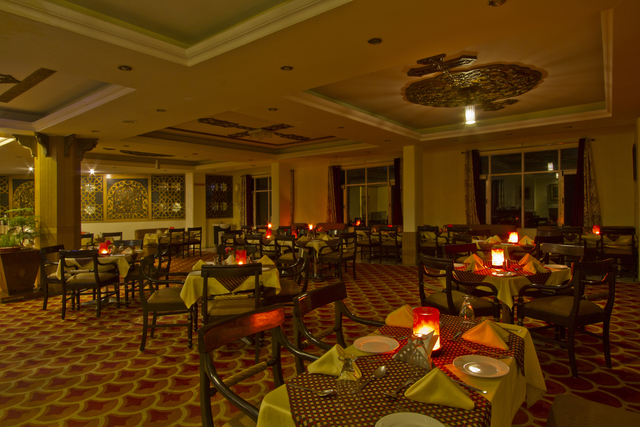 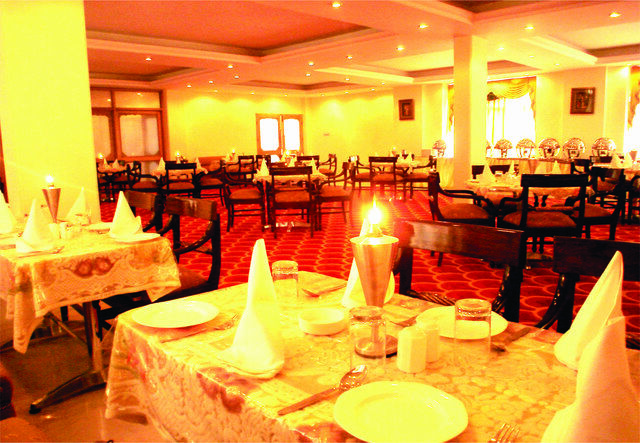 You can get a fine-dining experience with mouth-watering dishes from global cuisines at the in-house restaurant. 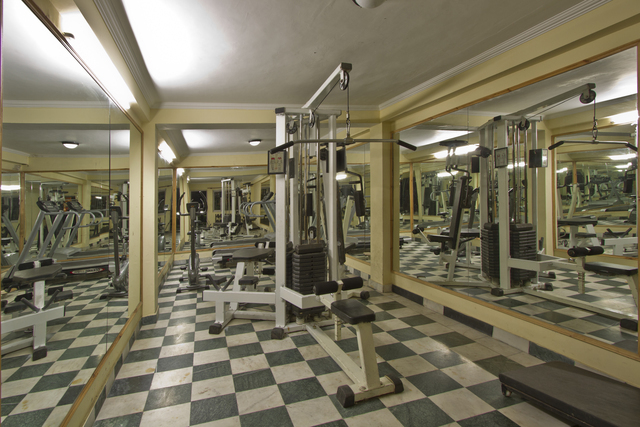 For the fitness enthusiasts, this hotel has a fully-equipped gym and fitness centre. 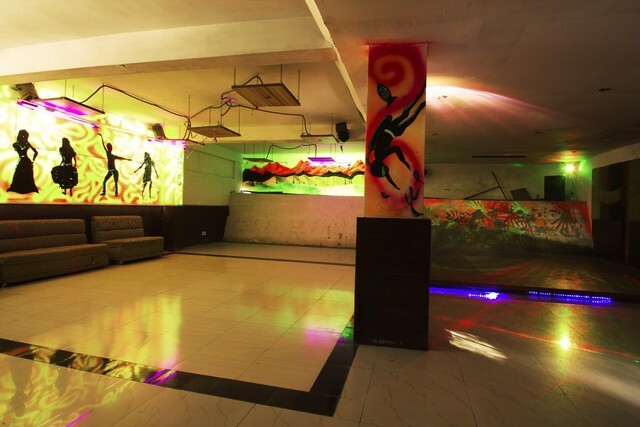 Besides, you can also have some fun and unwind at the in-house discotheque. 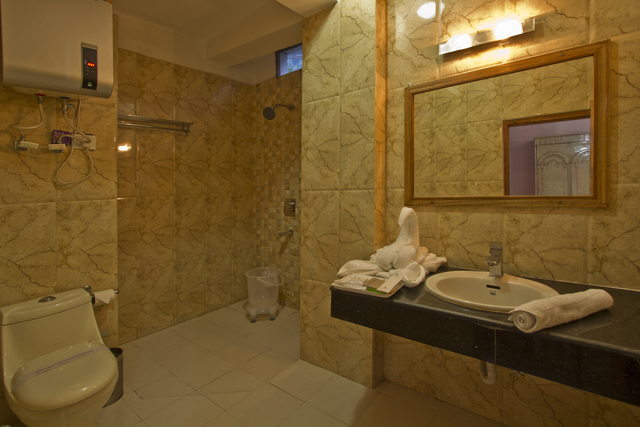 Guests can also rejuvenate their mind and body with the traditional therapies in the Spa. 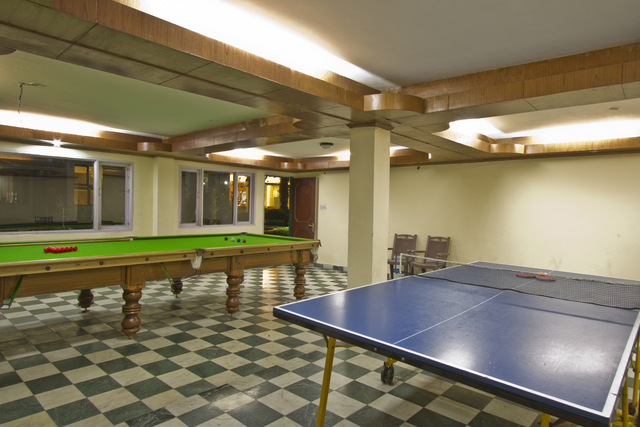 For recreation head to the dedicated sports and games space. 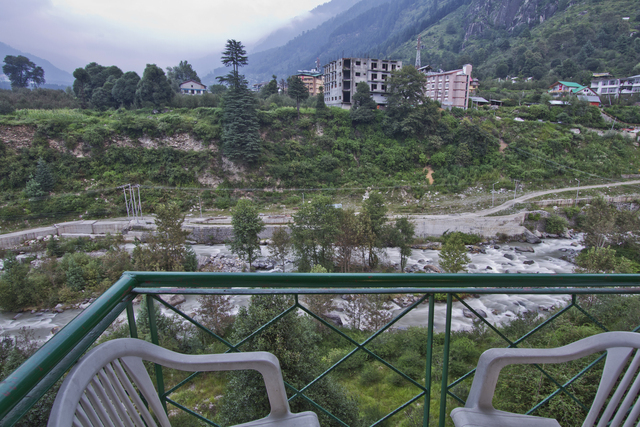 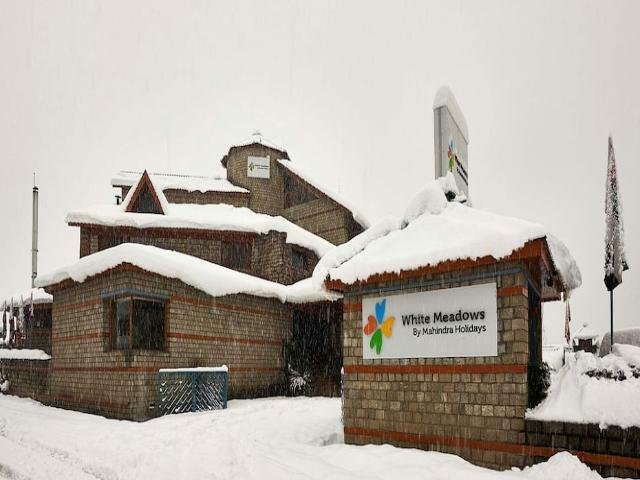 For travellers, Manali bus depot Siyal and Mall road are 3 km away. 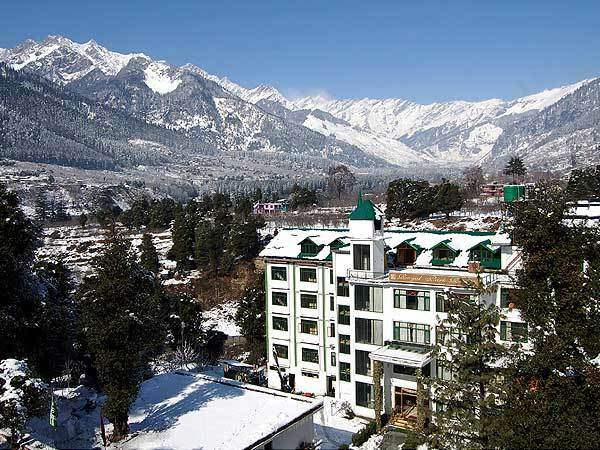 And for long-distance journey, the Bhuntar airport is 54 km, Joginder Nagar railway station is 147 km and Shimla railway station is 249 km. 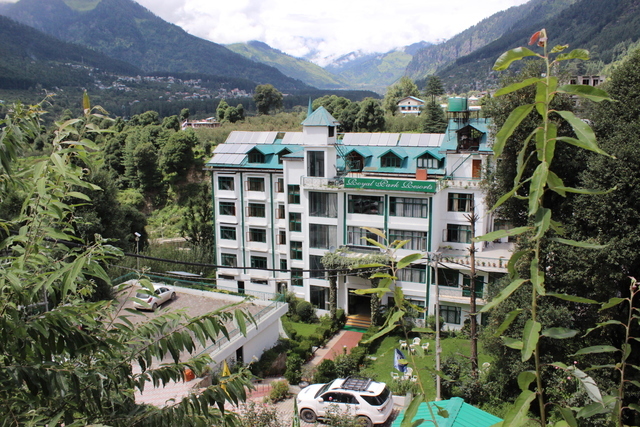 With the property 4 km from Himalayan Nyinmapa Tibetan Buddhist Monastery, 5 km from Hadimba Devi temple and 5.3 km from Manu temple, things to do in Manali are plenty, if you are a shopaholic, you must visit the Tibetian Market and Mall Road which are well-known bazaars in Manali where you can purchase exclusive pahadi items, shawls and junk jewellery. 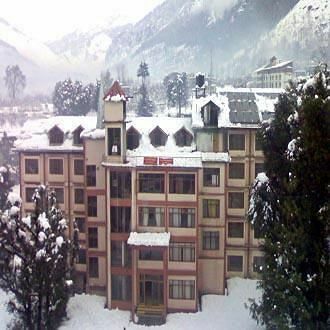 As an adventure lover you will enjoy outdoor activities in Manali such as skiing, hiking, trekking, river rafting, paragliding and parasailing.